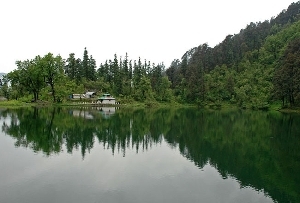 One of the most beautiful lakes in Uttarakhand is Devaria Tal. Tucked on the Kumaoun Himalayas, the Devaria Tal seems to be etched with the snow capped peaks on its background. 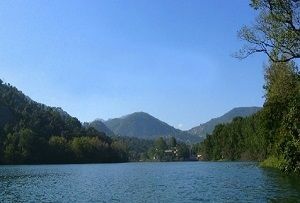 On the crystal blue waters of Devaria Tal, the peaks of Chaukhamba gets reflected and it is a beautiful sight. 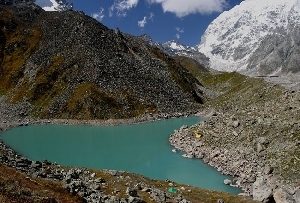 The trek to Devaria Tal is a long and strenuous journey and many tourists who are looking for a bit of adventure on this vacation must plan a trip to Devaria Tal in Uttarakhand. 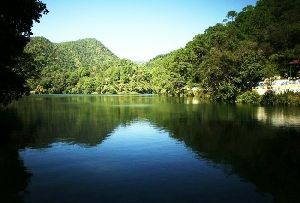 On your journey you will come across, meandering rivers, valley of flowers and tough roads. 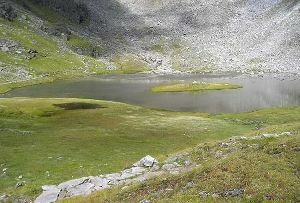 Far away from the fast paced city life, a trek to Devaria Tal will surely be an enriching experience. 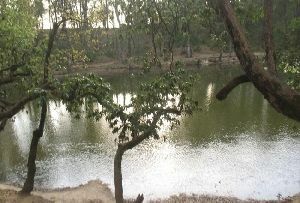 Devaria is an important religious destination for the Hindus. 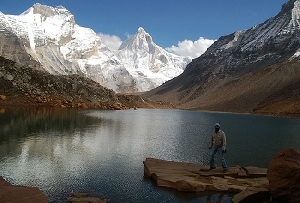 Every year a number of devotees travel to Devaria Tal in Uttarakhand. 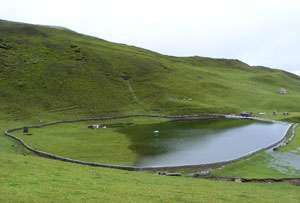 Spread over a diameter of 700meters, the beautiful Devaria Tal is worth the arduous journey through the rugged and steep roads. Surrounded by lush acres of greenery and dense woodlands, this is also a place where you can get to see different kinds of birds. 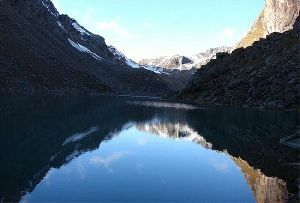 For all you adventure tourists out there, one can also take up the 8 km long and steep trek from Ukhimath to Devaria Tal. However there is also a motorable road to travel to Devaria Tal in case you do not wish to take the trekking route.